Has build in configuration to make it possible to print "sender labels"
Support for Diacritic symbols like Ė, Į, Š, Ų etc. 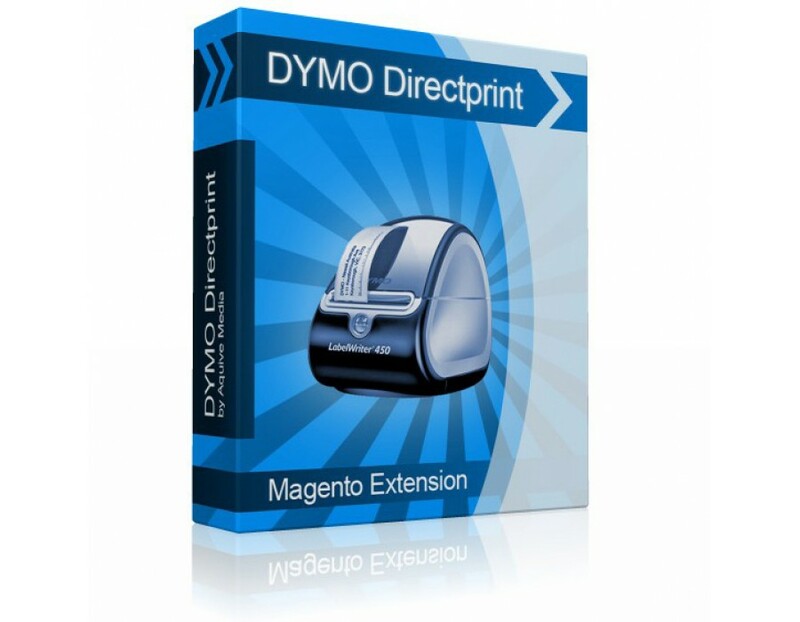 Single Magento installation license and support. You may install it on a development or testing envoirement. 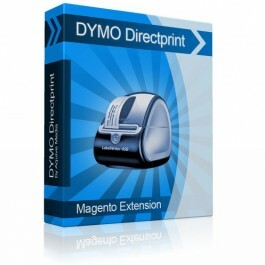 Allways make sure you have up to date software installed for your DYMO printer. It should be at least version 8.3.1 published on august 24, 2011. Below are two links to the DYMO website. The first is the direct download link, it can expire over time. In that case use the second link and navigate to the support section to manually chose the software/drivers to download.